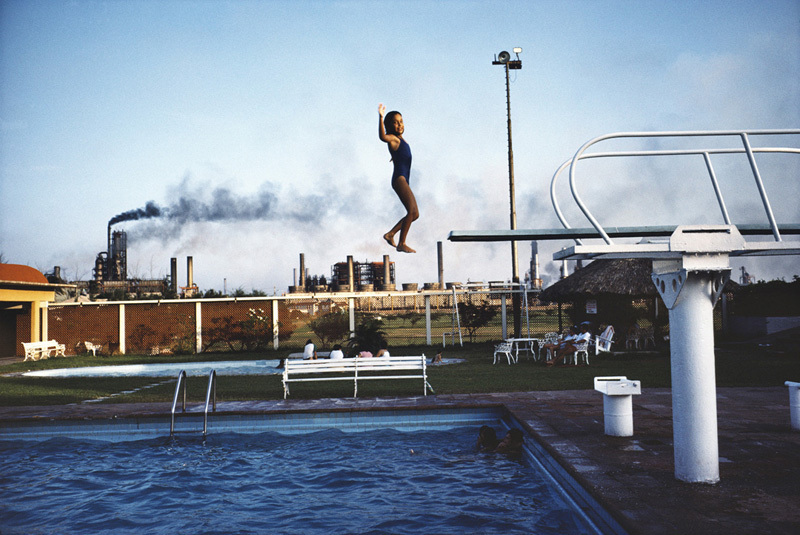 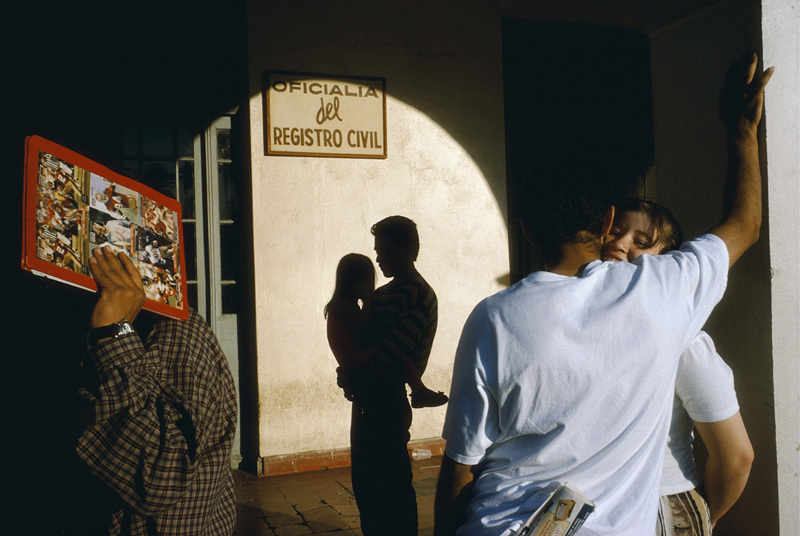 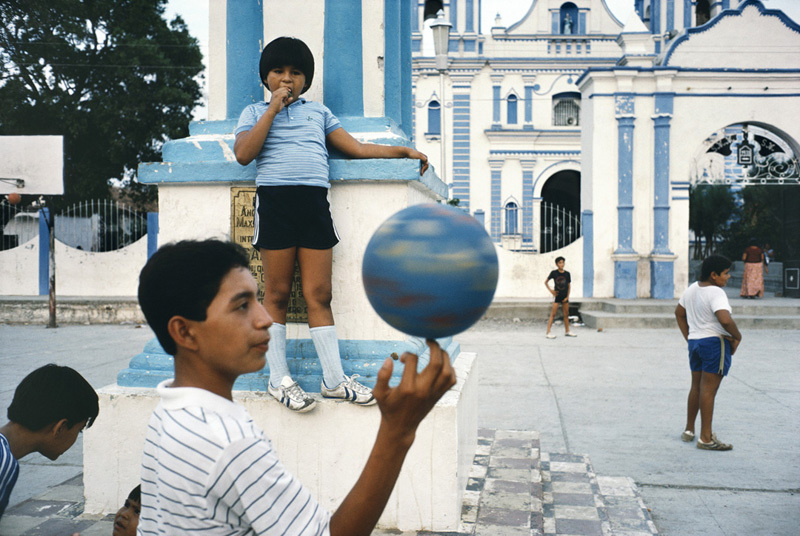 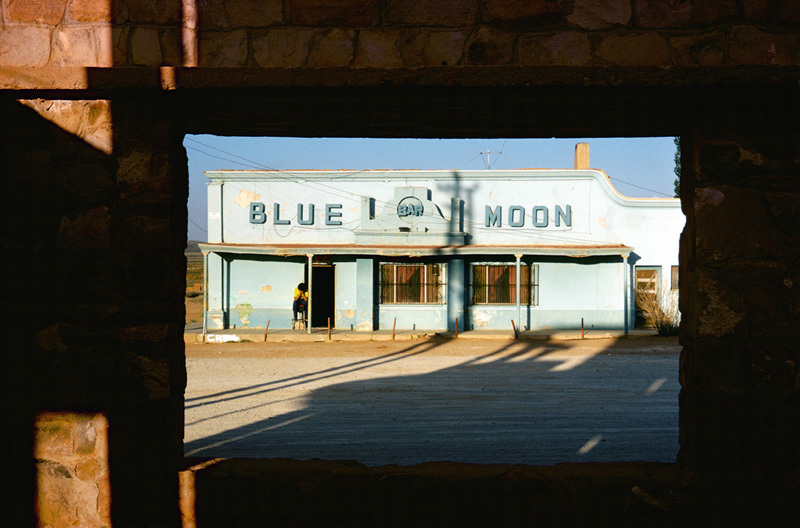 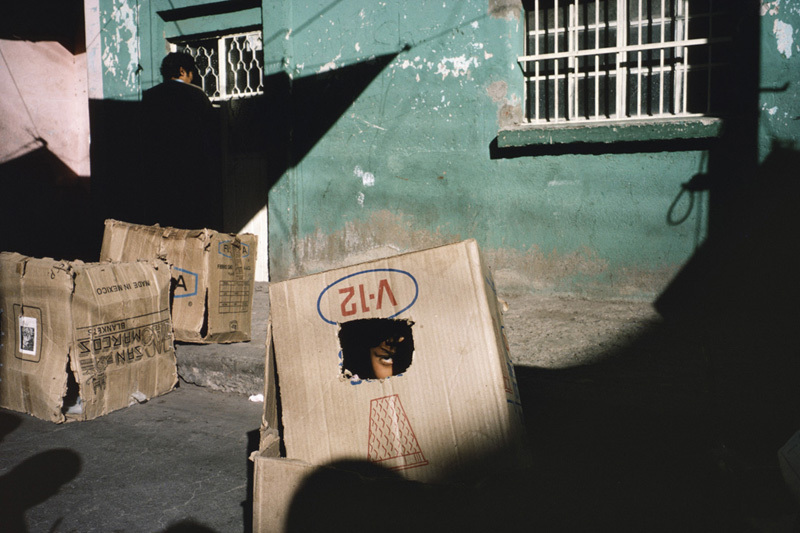 Alex Webb has published 16 books, including a survey book of 30 years of color work, The Suffering of Light. 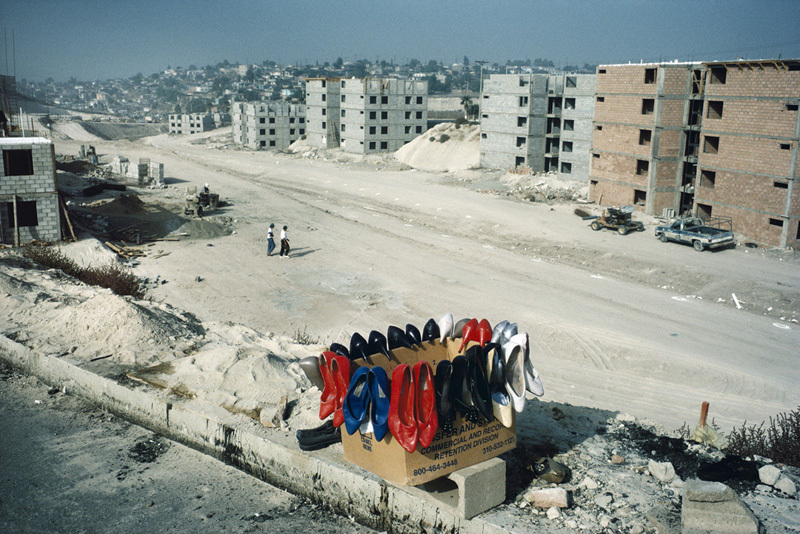 He’s exhibited at museums worldwide including the Whitney Museum of American Art, NY, the High Museum of Art, Atlanta, and the Museum of Fine Arts, Boston. 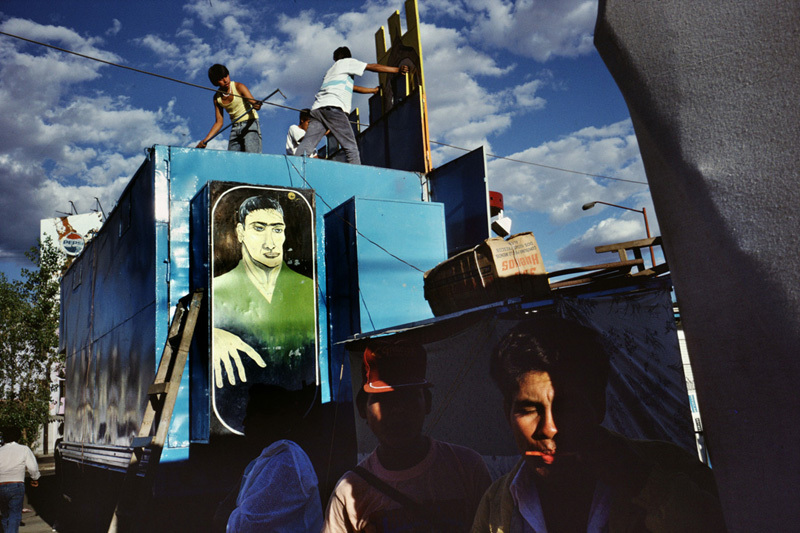 A Magnum Photos member since 1979, his work has appeared in the New York Times Magazine, National Geographic, and other publications. 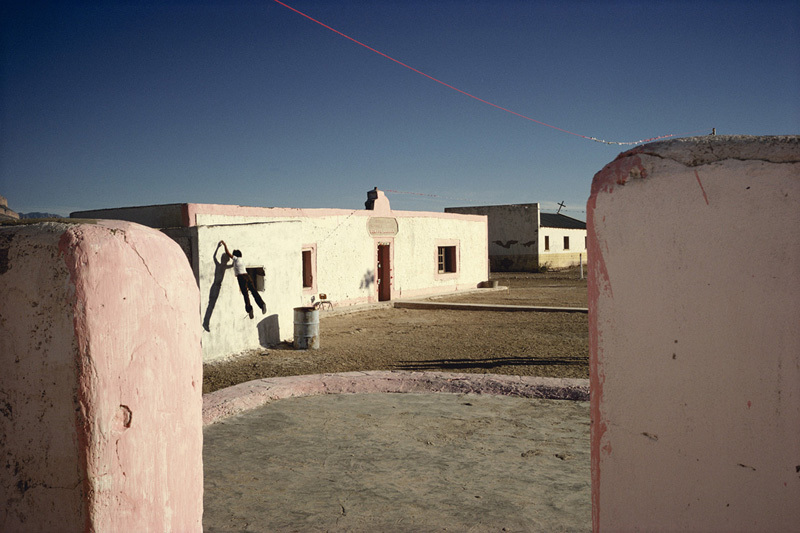 He has received numerous awards including a Guggenheim Fellowship in 2007. 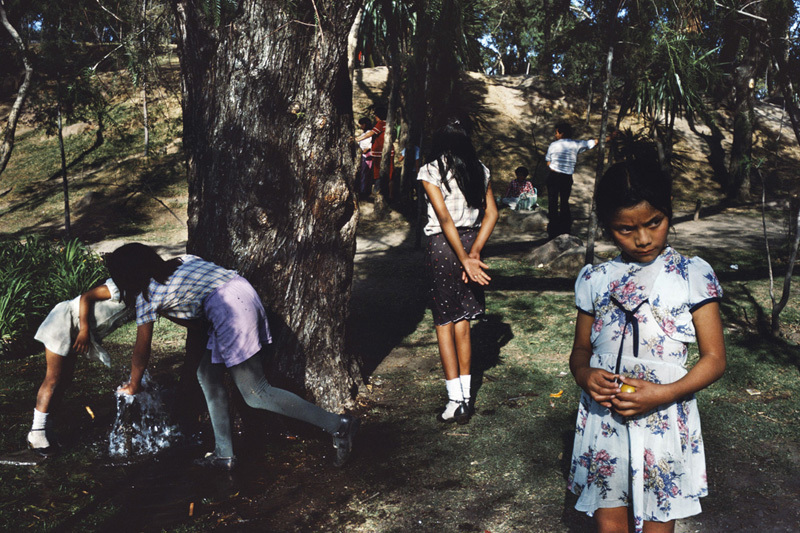 Work from his most recent book, La Calle, will be exhibited in four museums in Mexico beginning in 2018. 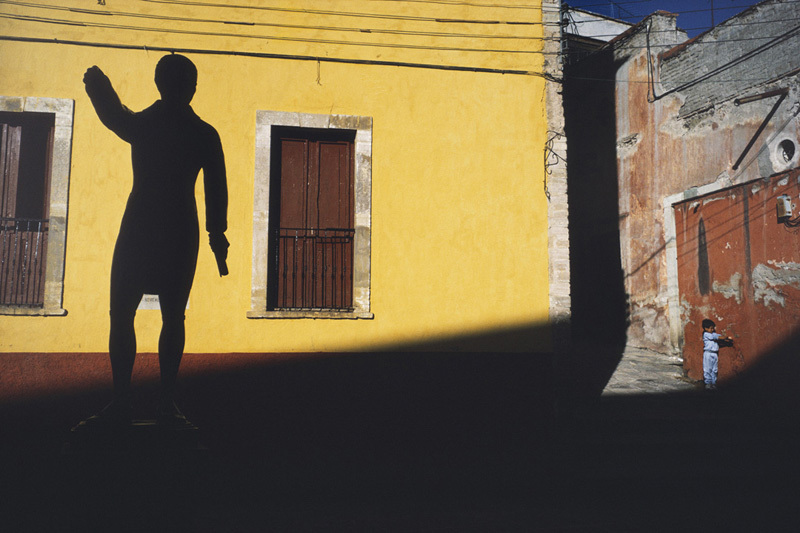 He’s been teaching photographic workshops with Rebecca for some 20 years on six continents.